We are dedicated in ensuring you have an exceptional student experience during your English language studies. Our Student Experience team are available to help you enhance your language skills! 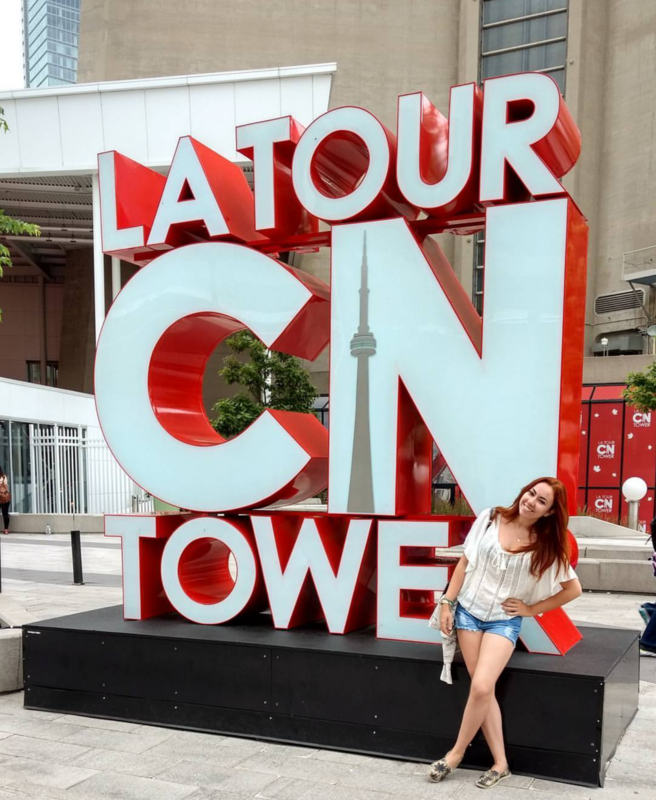 Experience life in Canada: join us on many cultural excursions to popular destinations in southwestern Ontario including Toronto and Niagara Falls. 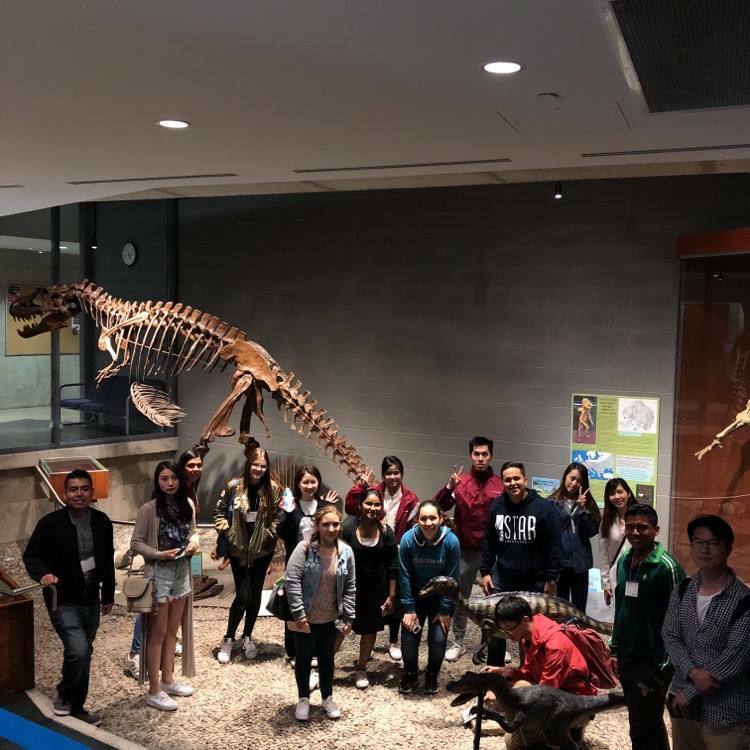 Learn about Canada's unique history by visiting on-campus educational centres and community museums. Be part of Waterloo Region, we are also excited to introduce you to our area's entrepreneurial community. 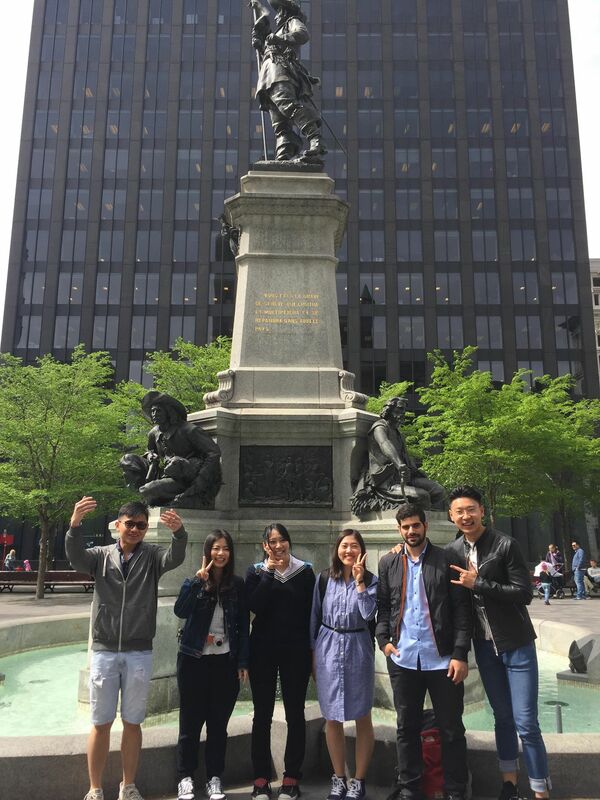 Join us on exciting visits to meet with student design teams at Waterloo, visit start-up company offices, explore entrepreneurship hubs and incubators, and see why Waterloo is considered Canada's Silicon Valley! Practice your social skills: we want to help you build your confidence in using your English. The best way to improve your English is to use your English! Our popular summer bonfire parties, Speed Friending socials, carnival nights, meet and greet events, and conversation lunches are awesome ways to build your skills -- and have fun! 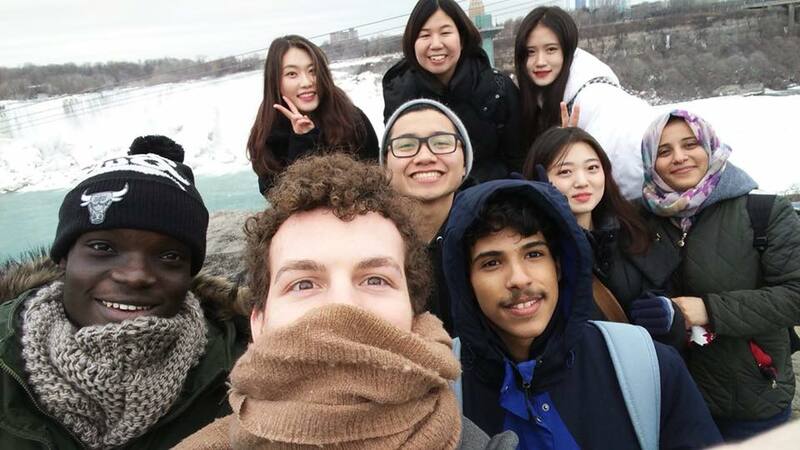 Be a successful student: whether your goal is to just to improve your conversational English to pursue undergraduate or graduate studies at a Canadian university, we are here to help you reach your goals! Student success coaching meetings, regular one-on-one check-in meetings, and easy access to peer leaders and staff can help you with improving your study strategies, adjust to studies in a North American university environment, and build your learning skills. We are also here to help you adjust to life in Canada and navigate life at Canada's most innovative university. 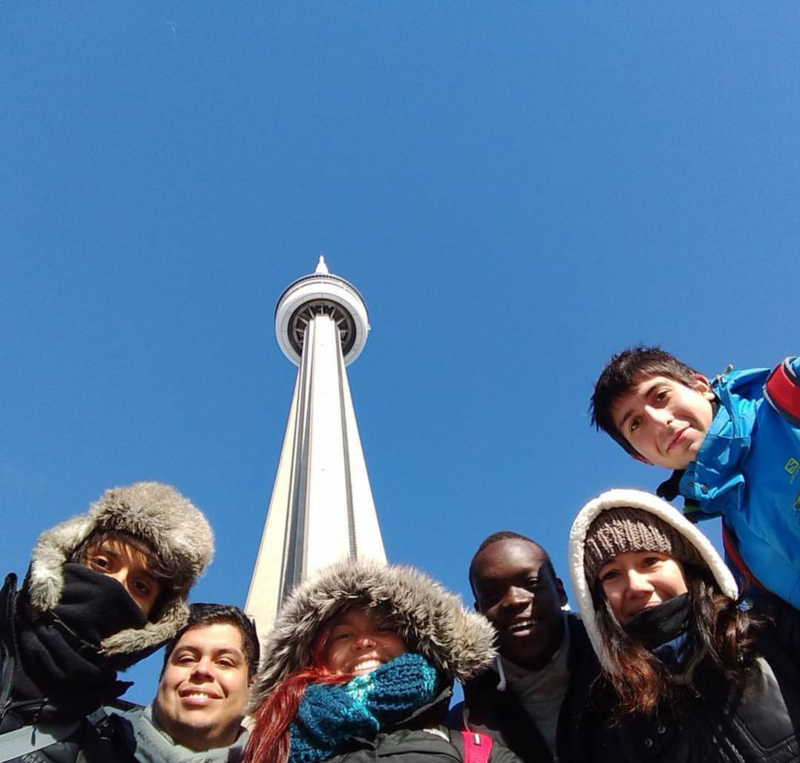 Build your leadership skills: we love organizing opportunities to help you volunteer in Canada, improve your English, while developing your leadership skills. Our student councils and newswriting volunteer teams are great ways to make new friends while also getting involved in our campus and local communities. Our students regularly volunteer at events like UWaterloo's International Fairs, food drives for charity, Canada Day celebrations, and more! Have fun: we love having fun with our students! 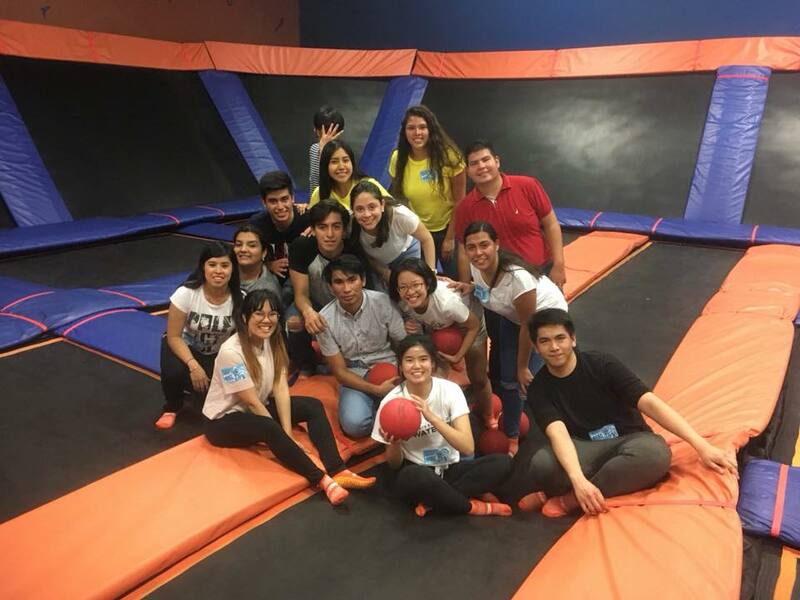 Every month, we organize countless bus trips to fun destinations including sports parks, trampoline parks, Canada's Wonderland, bowling, zip lining, snow tubing, laser tag -- we do it all! Do you have questions about the ELI student experience? We welcome you to contact our Student Experience team! Follow our social media channels to learn about all of our upcoming events and activities!